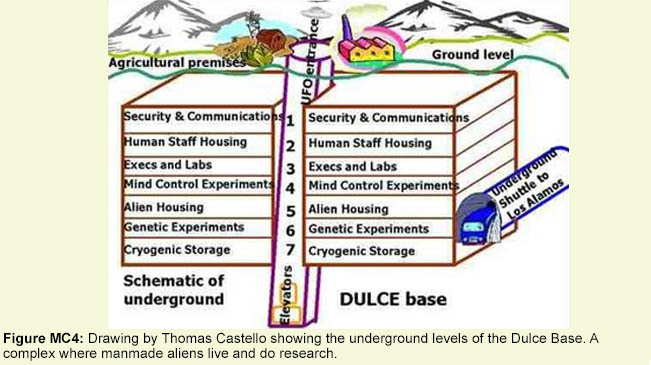 Dulce Underground Base. 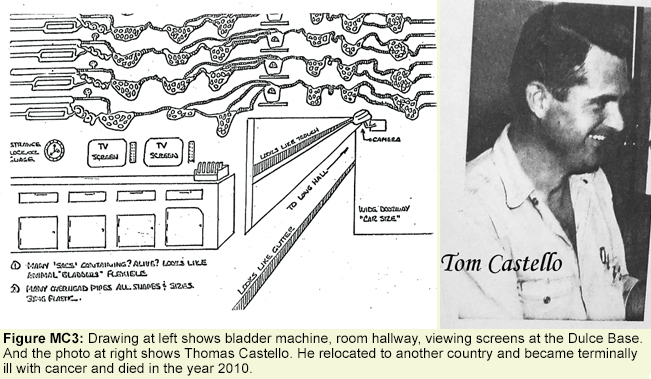 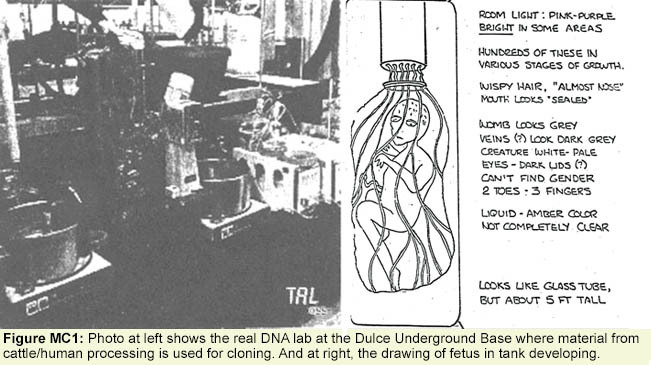 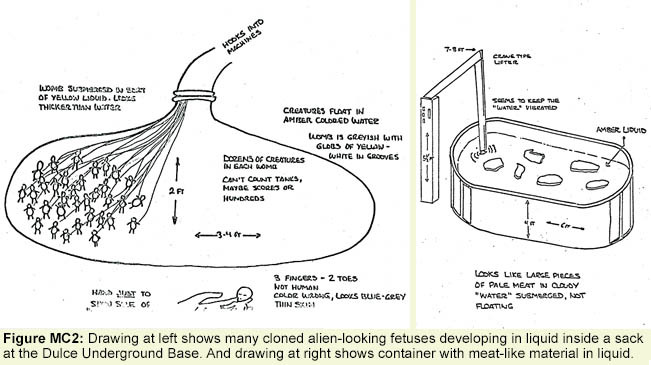 Photos and drawings provided by Thomas Castello before he mysteriously disappeared, where he later died of cancer, after revealing the Dulce Base information publicly. 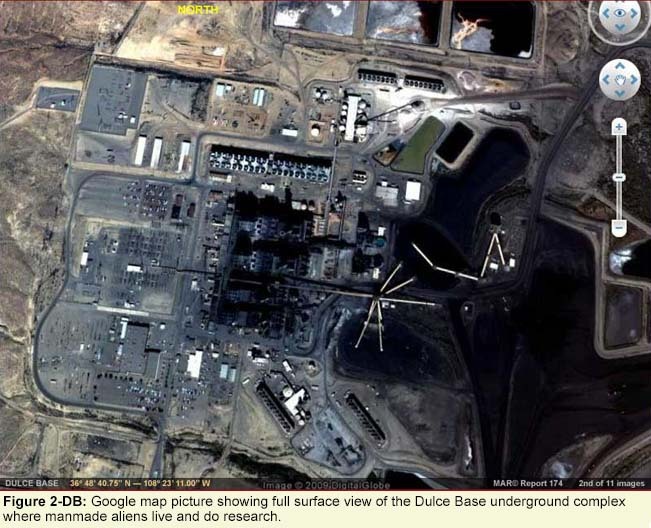 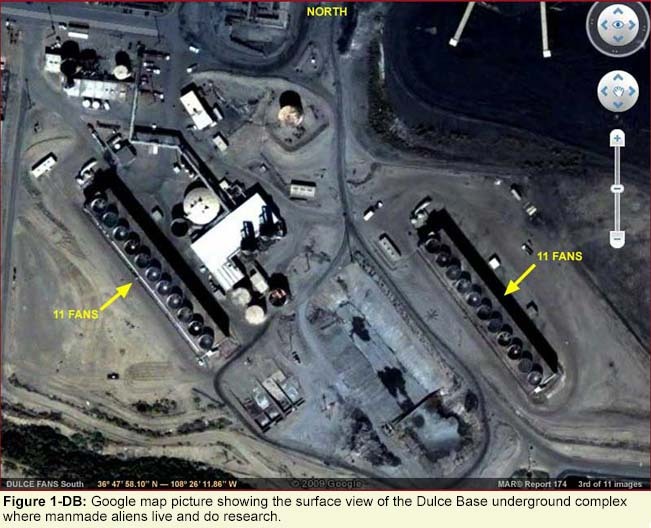 The photos below are not related to the Thomas Castello Dulce Base story, but they are shown only to demonstrate that similar experiments and ambitions are being pursued.